Japan will seek to reassure other countries about the safety of food produced in areas affected by the 2011 Fukushima nuclear crisis, officials said Friday, after the World Trade Organization supported South Korea’s import ban on some Japanese seafood. Fishermen in Tohoku, the region hit hardest by the devastating earthquake and subsequent tsunami that triggered the triple core meltdown at the Fukushima No. 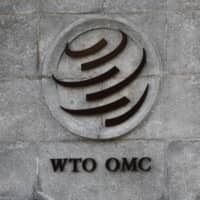 1 nuclear power plant, expressed disappointment with the WTO’s decision, saying their catches clear strict safety checks before shipment. 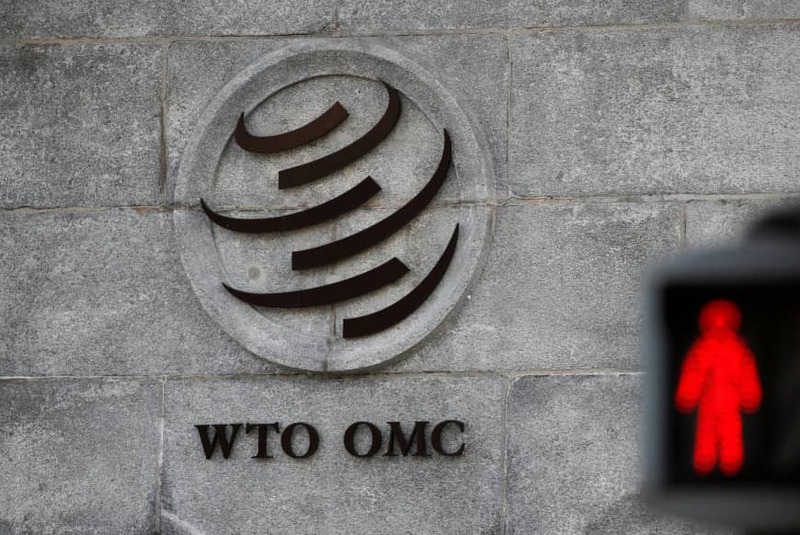 The WTO “maintained factual findings that Japanese food products are scientifically safe and satisfy safety standards in South Korea,” Chief Cabinet Secretary Yoshihide Suga said at a press briefing. “We will continue to ask South Korea and other countries to lift or ease import restrictions based on scientific evidence,” the top government spokesman said. Japan has taken a series of steps over the years, such as screening food products for radioactive substances before shipment, to alleviate safety concerns. “It’s been eight years since the nuclear accident. Does it mean that it’s still early (for the ban to be lifted) by global standards?” asked a frustrated Norio Takahashi, a 59-year-old fisherman from Fukushima. In Iwate Prefecture, Mikio Morishita, 69, who runs a fish processing company, pointed to the difficulty of regaining consumer trust. “Although food products (from the disaster-hit areas) are safe, we have yet to dispel bad perceptions (among consumers). The ruling is unfortunate because it suggests the world does not have a positive image” of items from Fukushima and its vicinity, Morishita said. A total of 54 countries and regions introduced import restrictions following the meltdowns. The number has since declined, but South Korea is among 23 that are keeping the restrictions in place, according to the Japanese government.